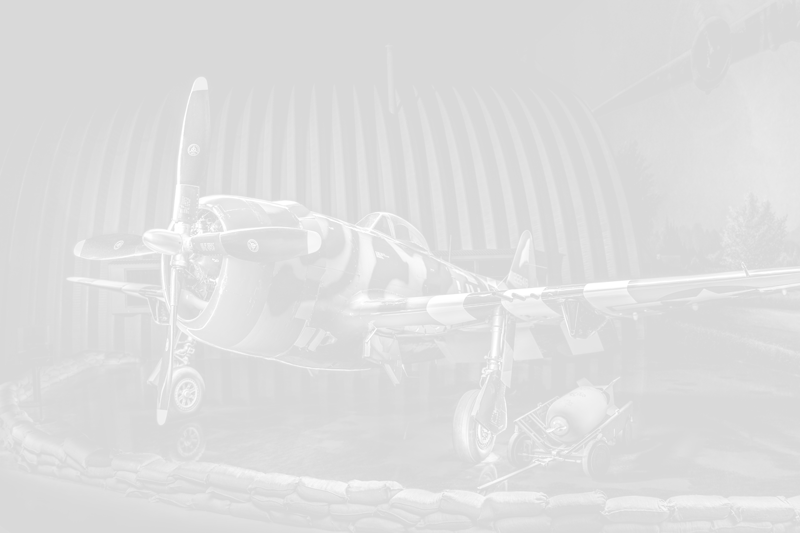 Experience the Air Zoo's new multi-sensory and immersive exhibit on the battles of the Guadalcanal Campaign, one of the longest and bloodiest campaigns of World War II. The Guadalcanal campaign is known as the psychological and geographical turning point of the land war in the Pacific. 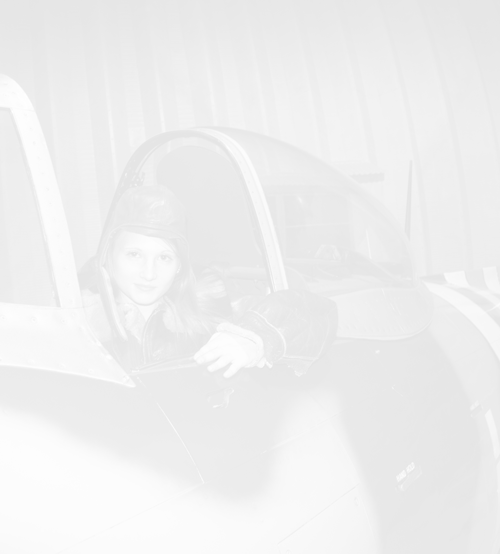 Guests experience the sights and sounds of these important battles. 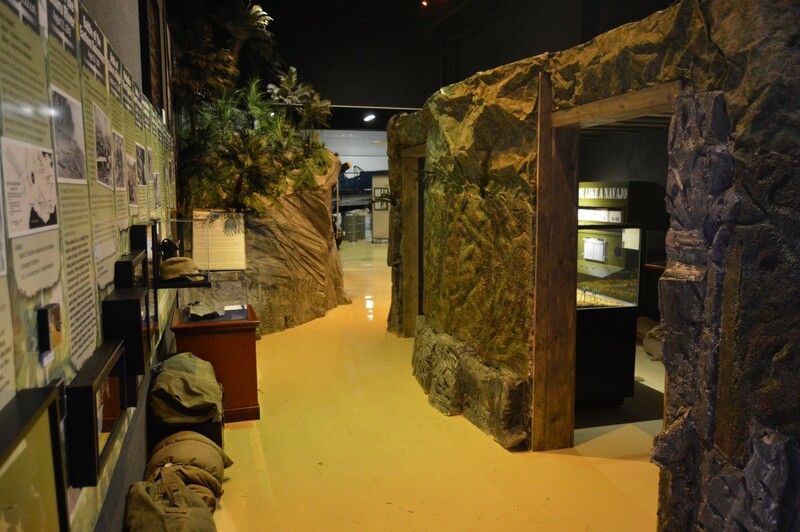 Exhibit includes full-size bunker replica, hands-on activities, rare and unique artifacts, insightful dioramas, first-hand narratives, the Wall of Honor memorializing 20 men who earned the Medal of Honor for their sacrifices on the island, and much, much more.